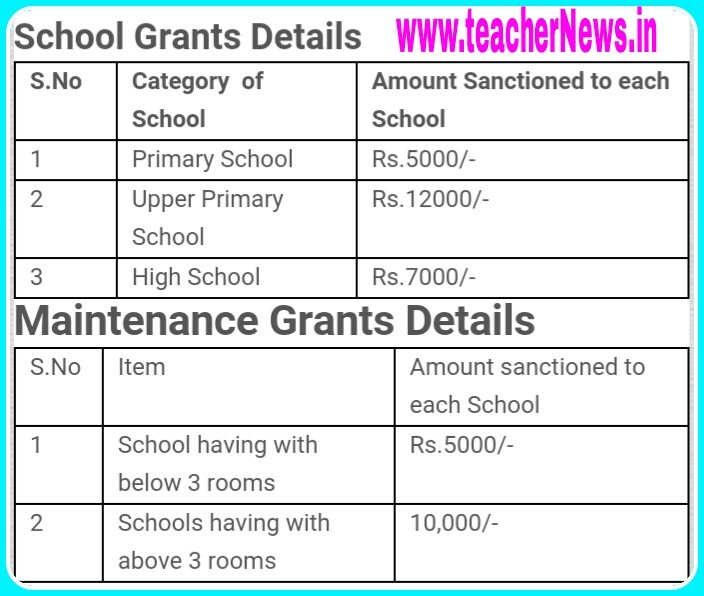 Proc No 1547 SSA School Grants and Maintenance Grants for 2015-16 Utilisation GuidlinesTelangana SSA Grants Utilisation Guidlines School Grants and Maintenance Grants Utilisation Guidlines in Telangana . 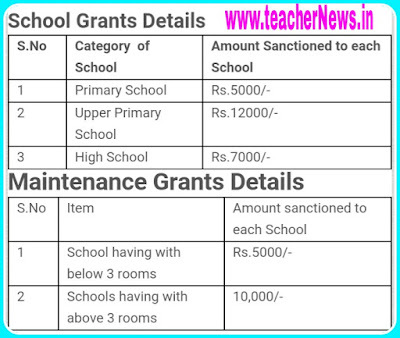 Telangana State has released its grants to schools.SSA Grants are devided into two types. 1. School Grants and 2. Maintenance Grants.